Our 1-day Advanced Nail Art Course will give you a greater understanding of the advanced art you can create using our amazing Builder Gels and other TGB products. Aimed at extensions, our creative educators will show you the secrets to blending and mixing glitters and using a variety of exciting techniques. All our courses provide intensive business, social media and photography training, like no other. It is not just knowing how to do nails, but knowing how to turn your knowledge into money. Your success is our success. Access to our exclusive, judgment-free advice group after successful course completion, where you will get unlimited detailed help from all our educators. Our Lash Lift Course is designed to teach you the skills to be able to competently offer both effective lash lifts and eyelash tints to your clients, working from home and/or mobile. These treatments, working to dramatically enhance the eye and reduce the need for daily make-up application, therefore proving to be extremely popular treatments to offer from home and/or mobile. Access to our exclusive, judgement-free advice group after successful course completion, where you will get unlimited detailed help from all our educators. Students will work on each other as well as on our training hands which will ensure maximum practice within the session. Homework and case studies will also be required in between training dates. Case studies must include photographs before and after. In preparation for the course students must remove any existing nail extensions or gel polish prior to starting the course. 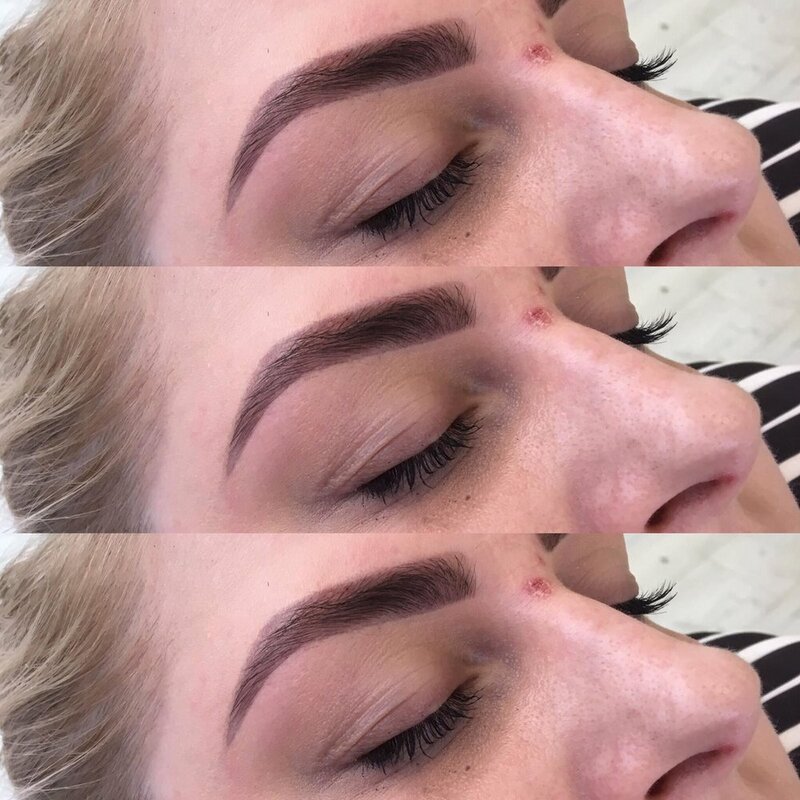 Upon successfully completing the course you will gain a Preen Academy Diploma which is industry recognised and fully accredited by ABT (Associated Beauty Therapists). This will allow you to gain insurance and practice as a fully qualified nail technician. This course is designed for students with no prior knowledge or experience of nail care. 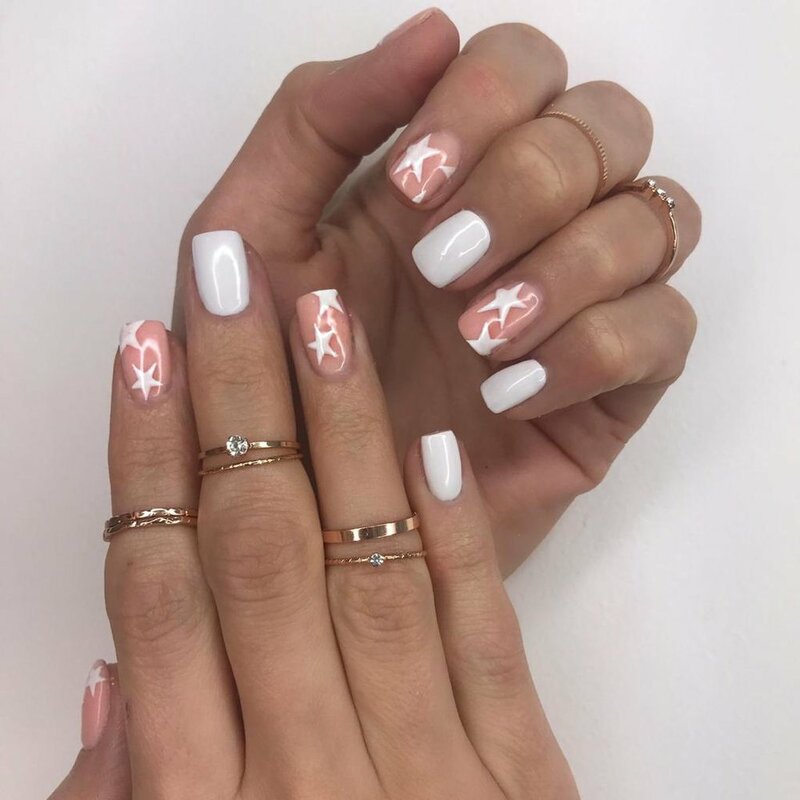 Our 1-day Basic Nail Art Course will give you a greater understanding of the nail art you can create using our amazing Builder Gels and other TGB products. This comprehensive 1-day beginners course will cover everything you need to know leaving you feeling confident practically as well as knowledgeable enough to begin a career in the nail industry. Including anatomy and physiology, contraindications, preparation and care of the natural nail as well as The GelBottle Inc signature gel polish application techniques and removal tips. Access to our exclusive judgment-free advice group after successful course completion, where you will get unlimited detailed help from all our educators. This 3-day fully accredited intensive course covers the basics any beginner will need including to start using our amazing products. It will include everything from TGB gel polish application and safe removal to overlay application and sculpting extensions with GelPot and Builder in a Bottle. Our 2-day Basic Nail Art Course will give you a greater understanding of the nail art you can create using our amazing Builder Gels and other TGB products. Want to find out what all the fuss is about? What product is taking the UK and the rest of the world by storm? Book our Gel Polish Conversion Course and find out how partnering with TGB will boost your profits and what makes us completely different from other UK brands. This exciting 1/2 day course will cover the basics as well as application and safe removal of GelBottle Gel Polish and Builder Gel system (BIAB).